Prescribing PAH therapy off-label in pulmonary hypertension is not supported by rigorous clinical evidence. A risk model has been developed and validated for hospital readmission within 30 days after AMI in older patients and has demonstrated moderate performance. Consumption of sleeping pills is linked to a subsequent increase in the number of antihypertensive drugs taken among older adults. 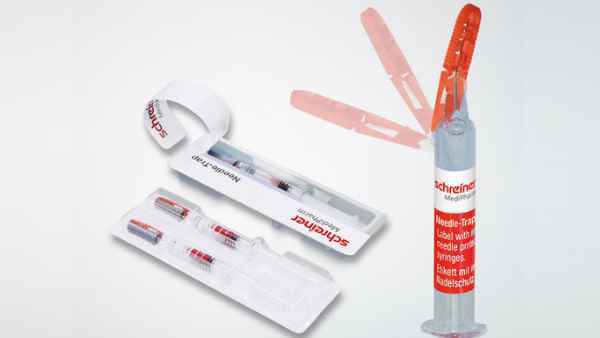 B. Braun Medical has launched the first Heparin 5000 USP Unit/0.5mL prefilled syringe with an attached safety needle for subcutaneous and intravenous use in the US. Cardiovascular Risk in Pediatric Obstructive Sleep Apnea: What Do We Know? A panel of 4 clinicians with experience in pediatric pulmonology discuss current research findings and gaps in studies of pediatric obstructive sleep apnea, particularly regarding cardiovascular risk. The prognosis for patients with idiopathic pulmonary arterial hypertension is substantially worse than for patients with idiopathic PAH. Complete fractional flow reserve-guided revascularization in patients with STEMI and multivessel disease did not affect final infarct size, LV function, or remodeling compared with culprit-only percutaneous coronary intervention. 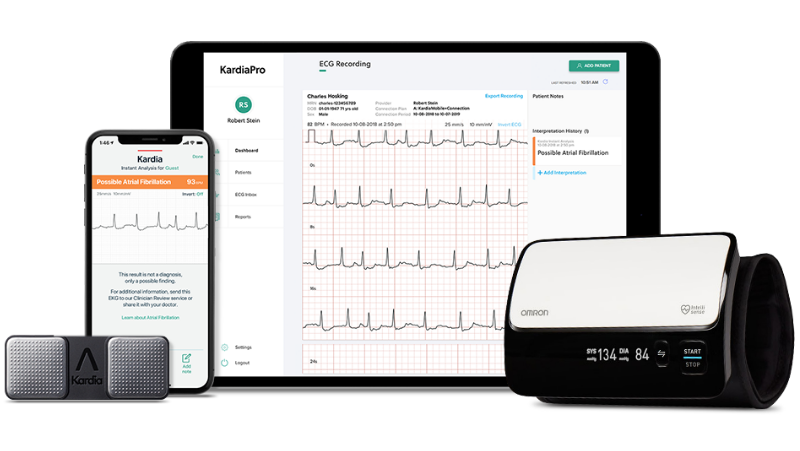 The FDA has cleared KardiaMobile (AliveCor), a personal ECG device, for use in detecting bradycardia and tachycardia. The 2017 guidelines identified a group of children whose CV risk may have been underestimated using older guidelines. Red cell distribution width may help detect early incident PH in patients who are at high risk for PH development.